The Hinchinbrook is a gorgeous indoor mosaic tile that is suitable for use on bathroom and shower walls. Available in an innovative design comprising of glass, natural stone and stainless steel, Hinchinbrook will add a modern touch to any bathroom. 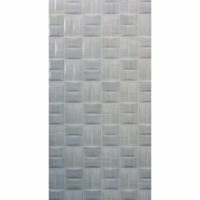 The Hinchinbrook mosaic tile measures 300x300mm and are sold per piece. 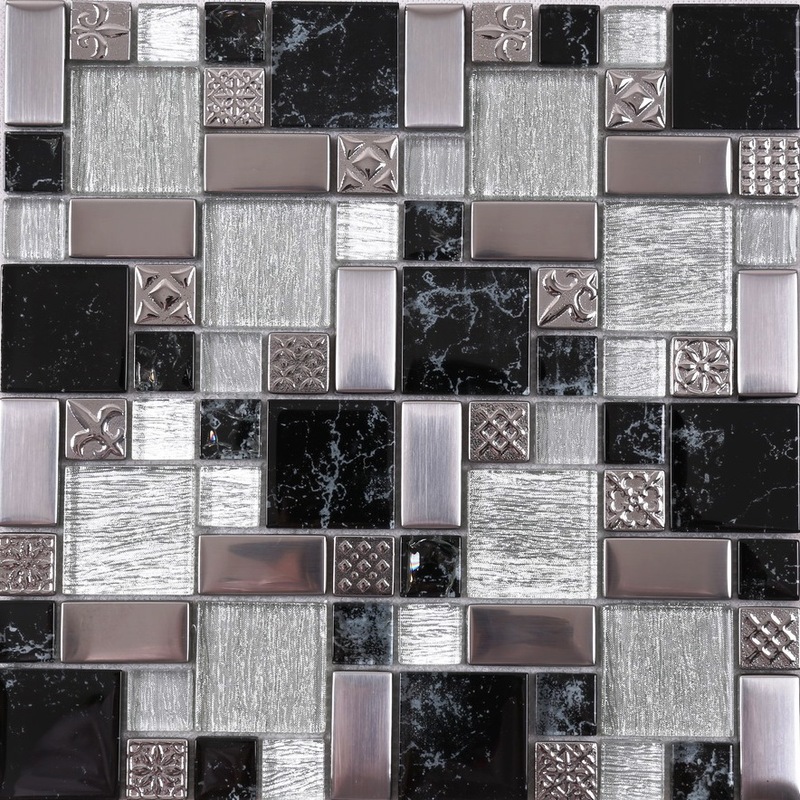 Give your bathroom a fantastic, modern makeover with this mosaic wall tile. Create a uniform and consistent look with installation across bathroom walls and showers. The neutral colours will complement modern bathroom fittings perfectly, especially chrome fittings and matte black fittings. The Hinchinbrook mosaic tile exhibits the very best in quality and features the forefront of innovative design. 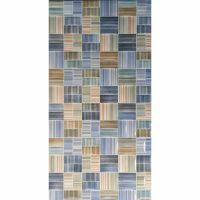 Due to special manufacturing and top-level artistry, it is exceptionally durable and long-lasting. The Hinchinbrook tile is an excellent choice for your bathroom. 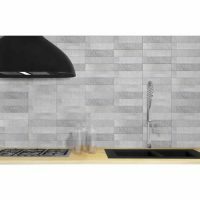 For a modern looking indoor mosaic tile in Perth, choose the Hinchinbrook mosaic tile from Ross’s Discount Home Centre. Shop from our online store to buy this gorgeous mosaic tile at the best price in the market and avail our free delivery across Perth Metro!